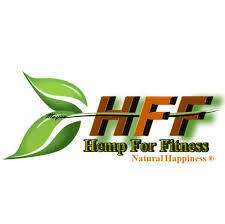 Central Wisconsin Hemp Expo presented by Hemp For Fitness. Marjan, the founder of HempforFitness.com created this company really as a calling meant to get natural and perfectly legal hemp products into the hands of more and more people who can improve their lives with it. To support the growing industrial hemp revolution shaping up in the states today and help transform our society through the many wonders of this incredible plant. 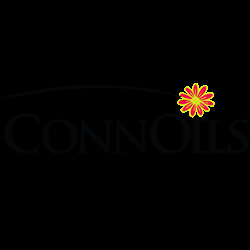 CONNOILS is a global leader in manufacturing and distributing high quality natural, organic and nutritional Internally Stabilized Bulk Oils, Oil Powders, Softgels and Specialty ingredients. Additionally, in our brand new, state of the art 10,000 square foot facility, we have the capability to offer Turn–key solutions for all your product needs. Bratic Enterprises is a leading technology based solutions provider formed by key individuals in the lighting industry, offering extensive experience in providing LED solutions to the marketplace. 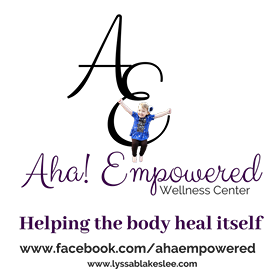 We address body systems by accessing your subconscious mind to release symptoms. We use plant-based wellness along with practices to change your mental, physical and spiritual mindset from dis-ease to wellness. We are honored to be part of the movement that is recognizing hemp as an excellent nutritional source as well as the medicinal properties of this essential plant. 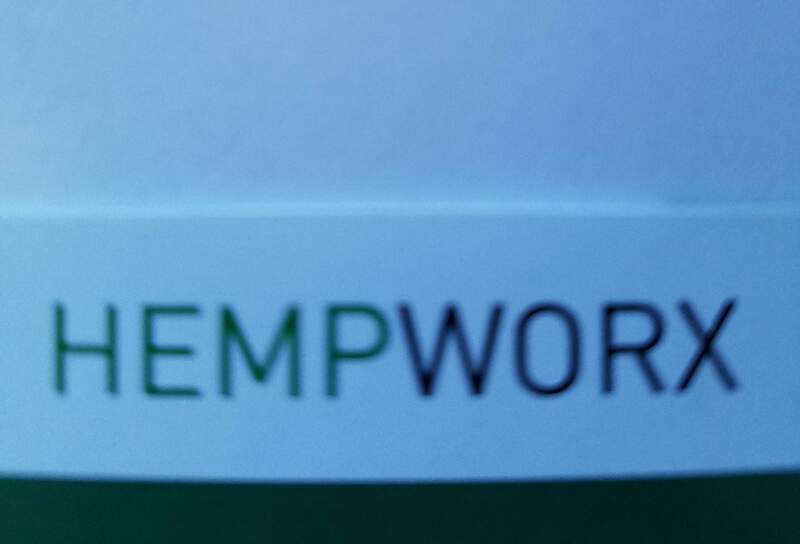 I HempWorx products are made from industrial hemp plants grown on Kentucky farms. Cannabidiol (CBD), a constituent that naturally occurs in industrial Hemp, is just one of over 85 cannabinoids that is identified in the cannabis plant. Our oil is CO2 extracted resulting in a solvent free, pure extract. Thar Process, Inc. seeks to be the global leader in supercritical fluid technology and equipment by providing solutions involving chemistry, design, and process development and optimization from concept through commercialization. With our proprietary technology, R&D and toll processing services complementing our expertise in the bench to production-scale equipment. GroHub Farm, is a small, family owned operation, that is seeking to revive the hemp industry in Wisconsin. Not only will hemp farming revitalize the agricultural industry in Wisconsin, but it will also help sustain local farming in our state. Our goals is to bring quality CBD products and goods to you! 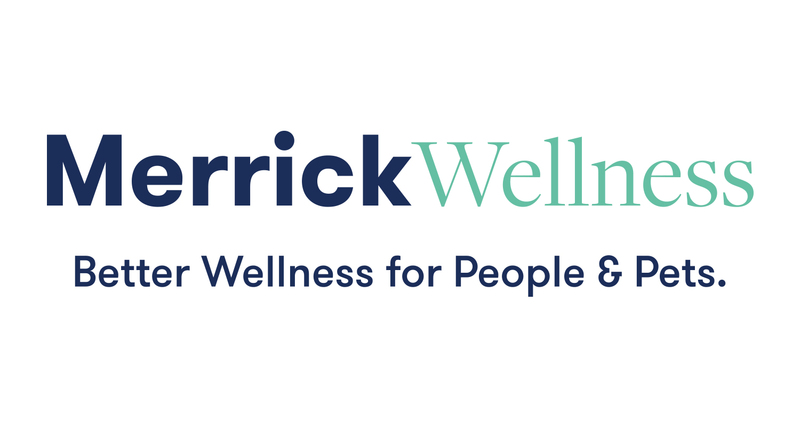 Our goal is to share the life-changing benefits of hemp-based cannabidiol (CBD) with every individual and family and empower you to do the same for your community. Kannaway has a worldwide following and a team of experienced, passionate brand ambassadors representing their products. Kannaway built this following by offering some of the highest quality CBD hemp oil products. “GreenZone Pharms, llc.” is a full service Cannatech company focusing on HEMP cultivation and processing of CBD oils as well as CBD based product development. GreenZone incorporates the most advanced and safest extraction process in the industry. Co2 Supercritical Extraction, this process insures that no volatile substances remain in our products such as butane or ethanol, often used by our competitors. Our products are 100% Organic, Pesticide Free, No “high/THC“, Lab Tested and the highest of qualities avalible. Greenzone Pharms strives to be the Gold Standard of producing Hemp Extracted CBD infused Products anywhere on earth. 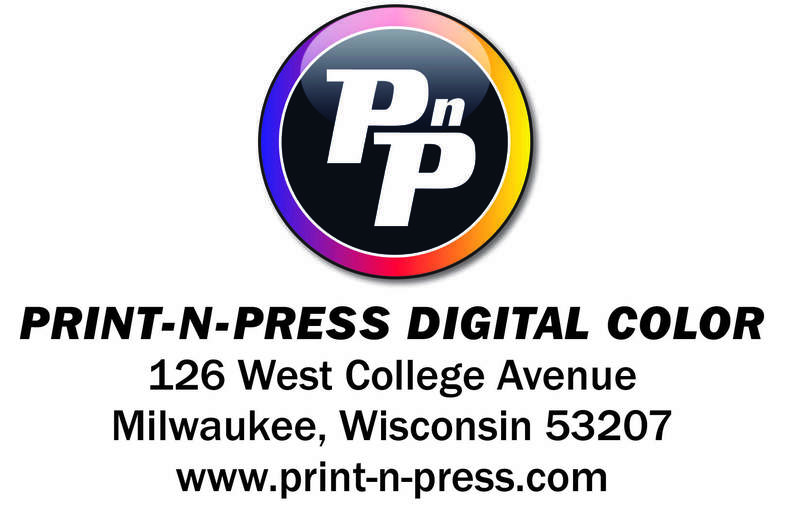 We are a testing, processing, and consulting company located in Sussex, WI. Our goal for the 2018 hemp season is to facilitate growing, harvesting, drying, and selling of high CBD content hemp. 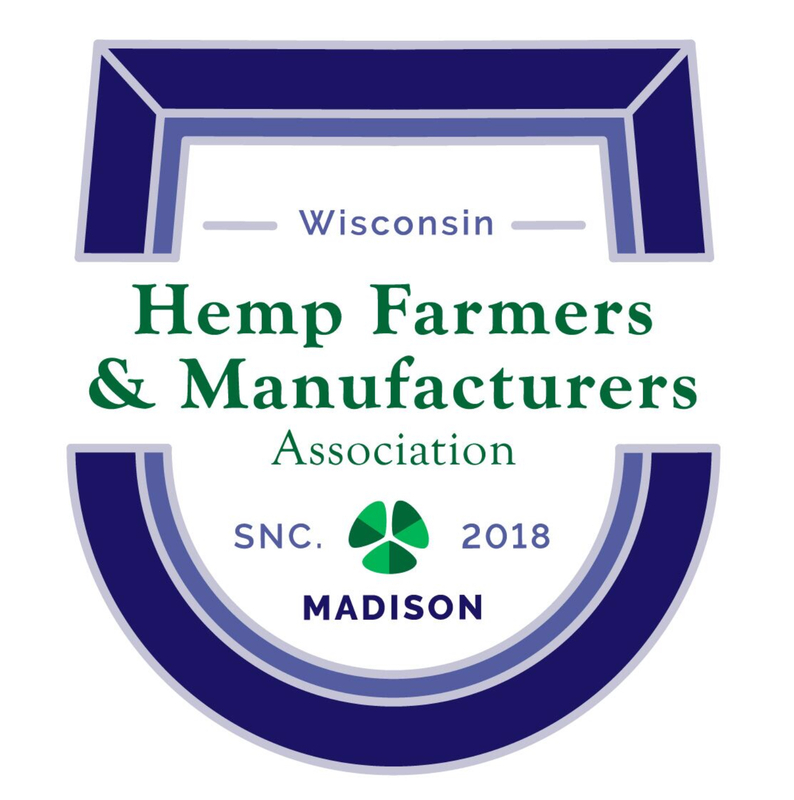 We are building a network of growers, processors, and buyers to propel Wisconsin to the top of the national hemp conversation. 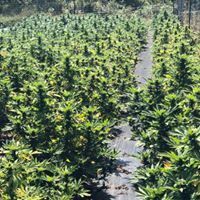 Cannabis Cultivators of Clark County is a family business located in small town Wisconsin. 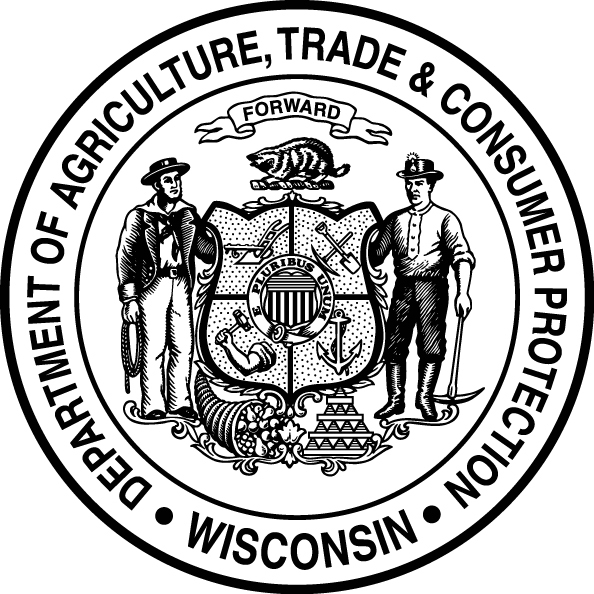 We are focusing on the fiber and CBD uses of industrial hemp under the Wisconsin pilot program. Everything grown on our farm is chemical free and tended to with love! Zilis (pronounced /za-Lease/) means ‘nutrition multiplied’ in Swahili. ULTRA means above and beyond, a cut above the rest, top notch. At Zilis, that is how we operate. 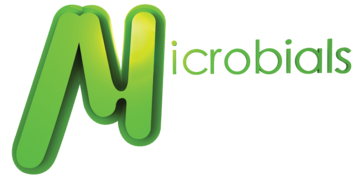 Our brands provide the very best in hemp oil and Mimetix. Our ULTRA care and opportunities make sure that those in need are provided for and that our Ambassadors have the best chance for success. Excellence is who we are and the ULTRA experience is our promise. and supporting cutting edge research and development focused on the implementation of new, innovative solutions for the agricultural industry. Inspired by two people, Al and Jan, and even named after them, our company is based on their family’s foundation of passion, commitment, honesty, respect and being financially responsible. All of these virtues transfer to how we do business and how we treat customers. Sharing our knowledge and experience in packaging and advanced printing technology allows us to give brands an edge in the marketplace. 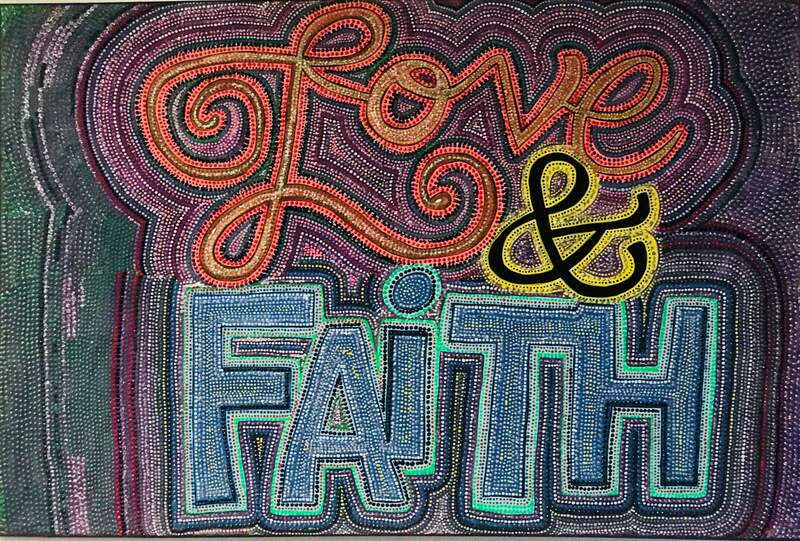 Isn’t that what it’s all about? The combination of this philosophy with price-conscious packaging solutions and over-the-top customer service, ends up as the perfect recipe for happy customers. Front Range Biosciences® brings the best of modern agriculture to high value crops to improve reliability, efficiency, and safety for cultivators and consumers. Scientific tools such as tissue culture and marker assisted breeding have revolutionized agriculture. We are a triple bottom line company that values people and the planet. We believe in quality control, integrity, and innovation. We value stewardship of our lands, crops, and natural resources. Kush Marketplace is a wholesale raw material trading platform for the Hemp and Cannabis Industry, and our platform facilitates large wholesale transactions between licensed farms and product manufacturers in the legal markets. We have been able to do this by building the largest network of verified & vetted buyers and sellers. Herb RX is Wisconsin's premiere hemp shop based on in Sun Prairie and 2 other locations. We carry a wide selection of hemp derived CBD products and other herbal holistic medicine. Brand new CBD shop opened in May 2018! At iHAC, passion drives innovation. 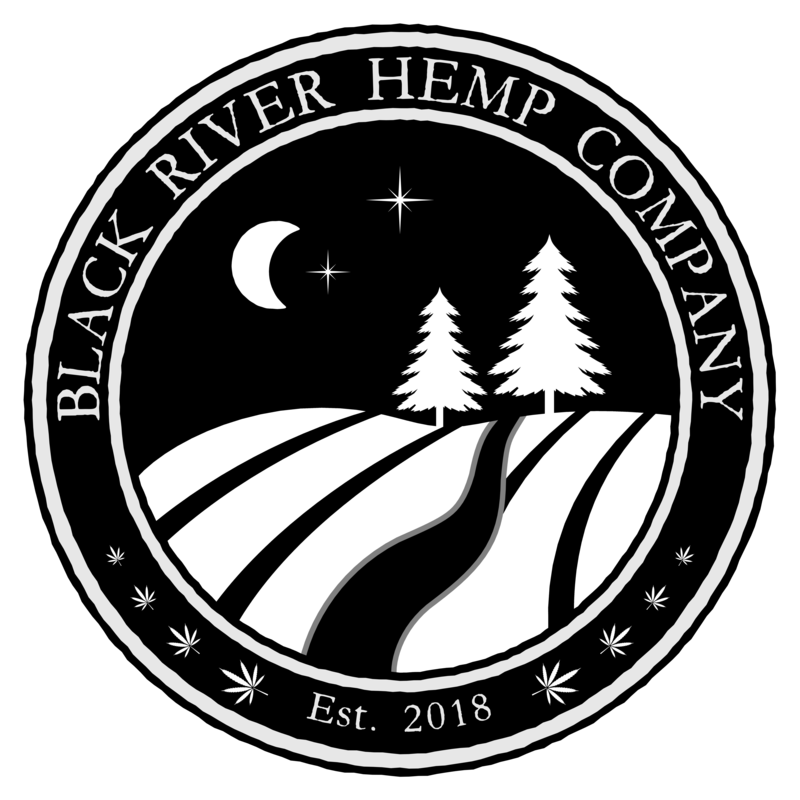 And our passion for hemp-derived products, both present and future, is why we started four separate ​divisions for research and investigation toward future business endeavors. Please contact us if you, or your company, would like to be an integral part of this burgeoning industry. Today with over 34 states legalizing industrial hemp, the opportunity to put hemp on a path to commercialization is finally here. Rob Brown is the owner of CannaSafeSolutions. Mr. Brown’s background includes developing and conducting corporate training, especially utilizing the DISC and Managing by Values methodologies. He is also the chairman of the Protective Clothing & Equipment committee for the American Industrial Hygiene Association (AIHA). Kinni Hemp Co uses food-grade ethanol wash and short path distillation process to extract industrial hemp into a crude oil, full spectrum oil, distillate concentrate or isolate. ​9 Pine Marketing helps local businesses reach their goals with a complete set of essential online marketing tools. Build a better and stronger online presence with reputation management, social marketing, SEO, SEM, responsive websites, review generation, and listings management tools that makes it easier for customers to find and trust your business in local search. Will Your Company Join This List Of Businesses? 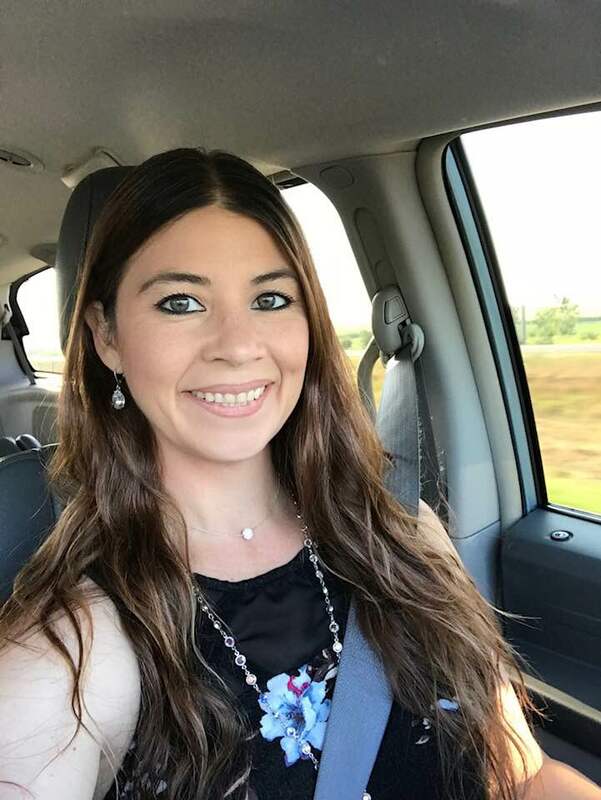 As the Central Wisconsin Hemp Expo presented by Hemp For Fitness will only be our second event, we can only talk about trends based on the first event we managed and what appears to be the best gauge of future attendance. At our first event we had a social media reach of approximately 13,000 impressions. Through a variety of information gathered by our organization, news media estimates, vendors and such we are comfortable stating 1500 people attended the event on March of 2018. Based on the trend of approximately 10% attendance of total social media reach we are projecting 1000-1500 people for the Central Wisconsin Hemp Expo presented by Hemp For Fitness, The reach on the day of event in March of 2018 was phenomenal with 4 main stream television stations multiple main stream radio stations and multiple internet podcasts and other media broadcasts brought the day of event number of impressions to over 500,000. Does your company need that type of exposure?